GRAD NITE TICKETS ON SALE NOW! Last day to buy Disney Grad Nite tickets is this FRIDAY, APRIL 12TH AT 4PM. Parents and students can pay in the counseling office or students can pay in P-5, as well. The cost is $160 the date is June 5th. We depart at 10:30 am on June 5th from Northview High School. We will be at Disneyland & California Adventure all day and evening. We will return to Northview at 3:00 am on June 6th. 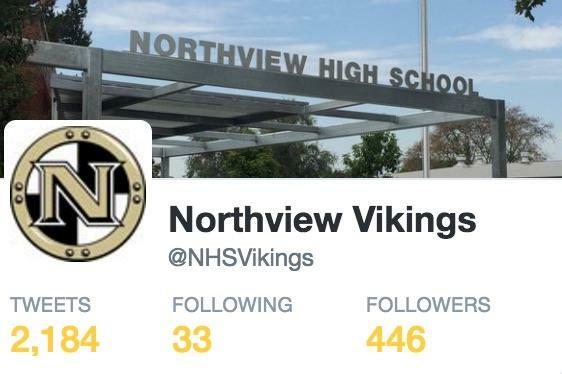 Only Seniors from Northview High School can attend our Grad Nite event. NO GUEST PASSES. Interested in the law, justice system, court proceedings, and learning about future career fields and college options? This field trip may be for you. Sit in to observe court proceedings and then enjoy lunch with judges, attorneys, and other court employees. Ms. Jackson will take a group to the Pomona Court House on Friday, May 3rd. If interested: 1)Complete the Google Form at the below link if interested, 2)Then see Ms. Jackson or Mrs. Worley for a permission slip. Northview High School is in the top 10 in the entire State of California in percentage of Financial Aid/CA Dream Act+GPA completion! Thanks to the hard work of Ms. Arellanes and our Counseling team! 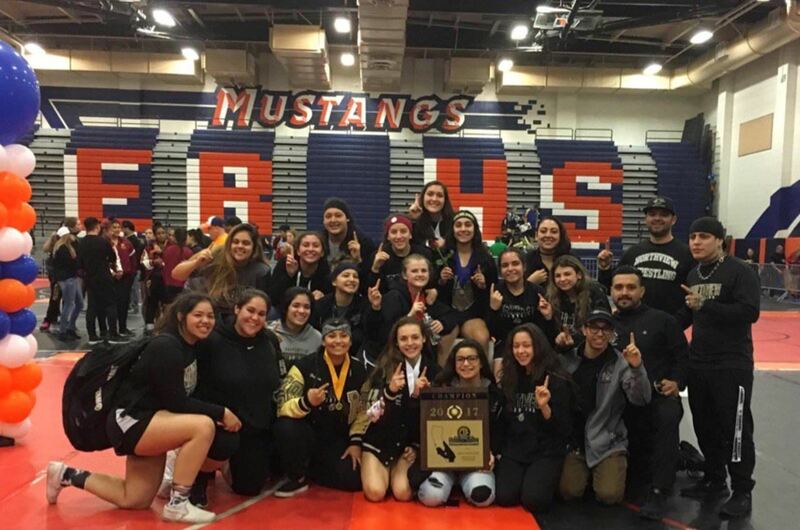 Congratulations to NHS' Girls Basketball who earned the CIF Division 4AA Title! Check out the new video featuring FAME Academy! Amy Woods, a Northview Fame Academy Teacher, was recognized by PBS for being a Teacher Superhero! Mr. Ochoa was inducted into the 2018 class of the California Wrestling Hall of Fame. We appreciate all Coach Ochoa has done for the student-athletes of Northview & beyond. The NHS FAME Academy has landed a partnership with PBS! The Northview studio has been officially selected as a Student Reporting Lab! The Viking Team has already created and aired their first feature news story! Led by Fernando Cienfuegos and the NHS student team, the SRL reported in DACA and our many dreamers! Want to be a Broadcast Journalist? Learn Digital Filmmaking, Editing and Operations, Cinematography and Broadcast Journalism! Check out the work that takes place in our Student Reporting Lab! Check out the story on Coach Bellamy in the Tribune! Starting immediately students and parents will access AERIES through a new web-based connection. Individual email addresses can be found in the Directory. If you are new to our community, please stop by our office to register your student. Please bring verification of residency and a transcript for your student, and we will help you with the process. If you have questions regarding enrollment, please call (626) 974-6130. Northview students are on a 7 period day schedule. First period starts at 7:45 a.m. and seventh period ends at 3:04 p.m. Two Tuesdays a month are Modified Day Schedules. You can find a complete bell schedule with all the Modified Days listed as well as our Final and Minimum Day schedules under the "Resources" tab. Seniors received their Senior Contracts and cap and gown information from the Josten's rep on Thursday 2/1. Seniors must have all hours served and all fees and charges paid in order to walk in the Graduation ceremony. Please see the attached documents for AP test information. If you have additional questions, please contact our Counseling Office at (626) 974-6104. Free tutoring is available Monday through Thursday in the library from 3:00 to 5:00 p.m. This is a great opportunity to get the help you need in your academic classes. See Ms. Kerns for more information. 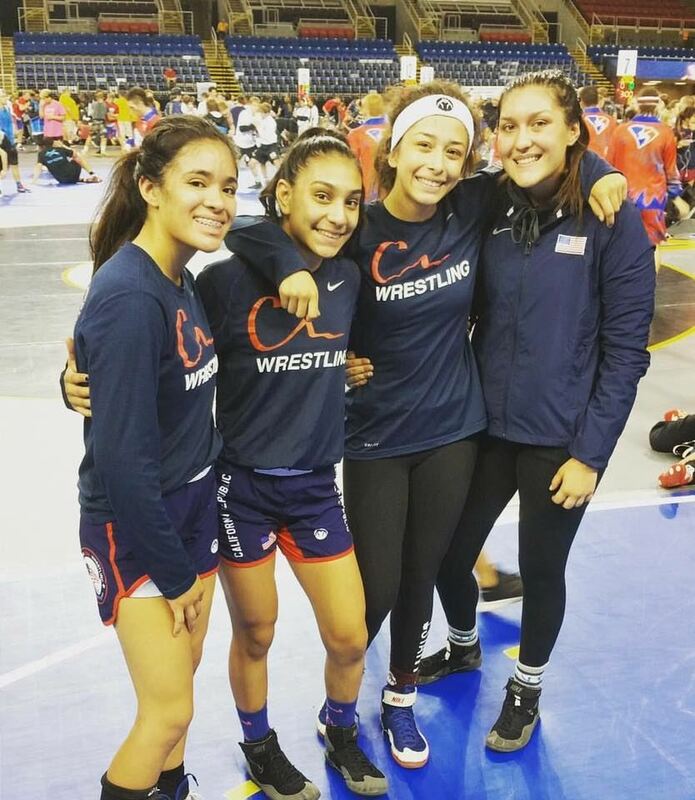 NHS Wrestlers Compete at Nationals! If not, you're missing out!! Vikings take top honors! Check it out! 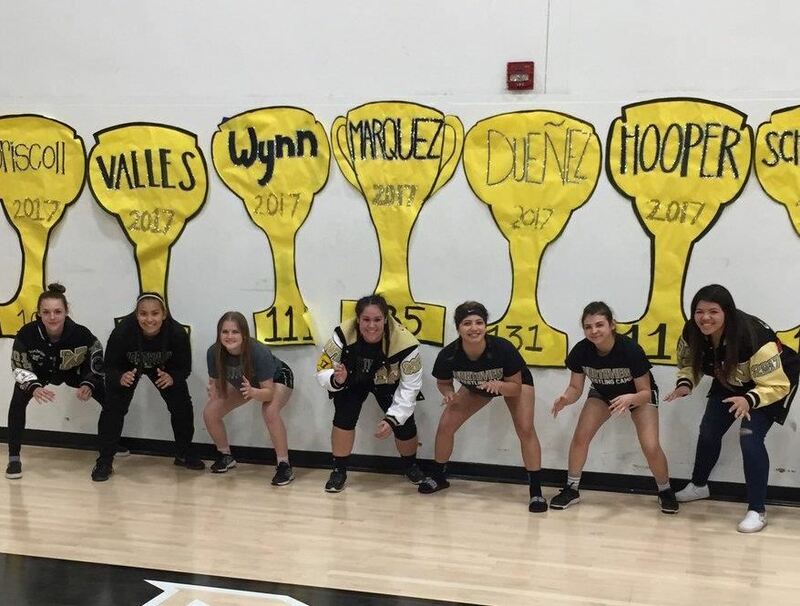 Congrats to our Girls' Wrestlers! Vean este video corto sobre como latinos mejoran su rendimiento escolar en la secundaria Northview. 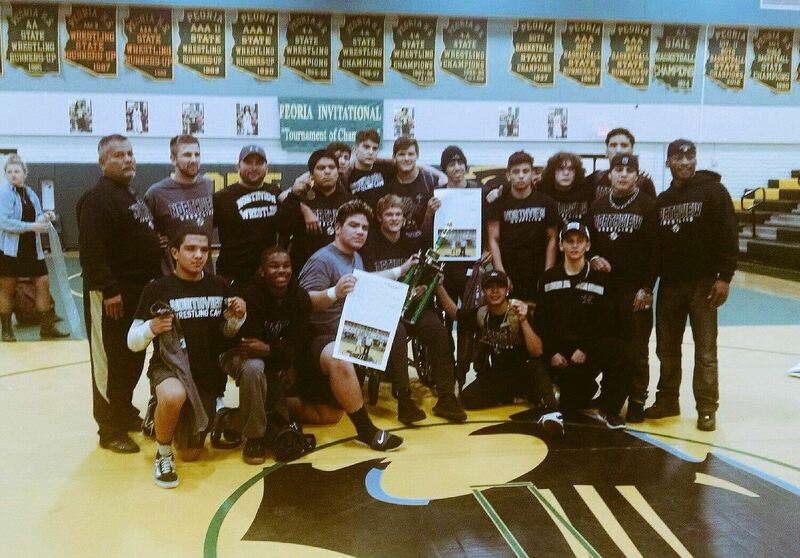 Recently Flores won the CIF Southern Section Masters Meet Championship for the third year in a row. Student Journalist, and Northview Junior, Fernando Cienfuegos, along with four fellow classmates, produced a news segment about DACA in collaboration with PBS Student Reporting Labs.